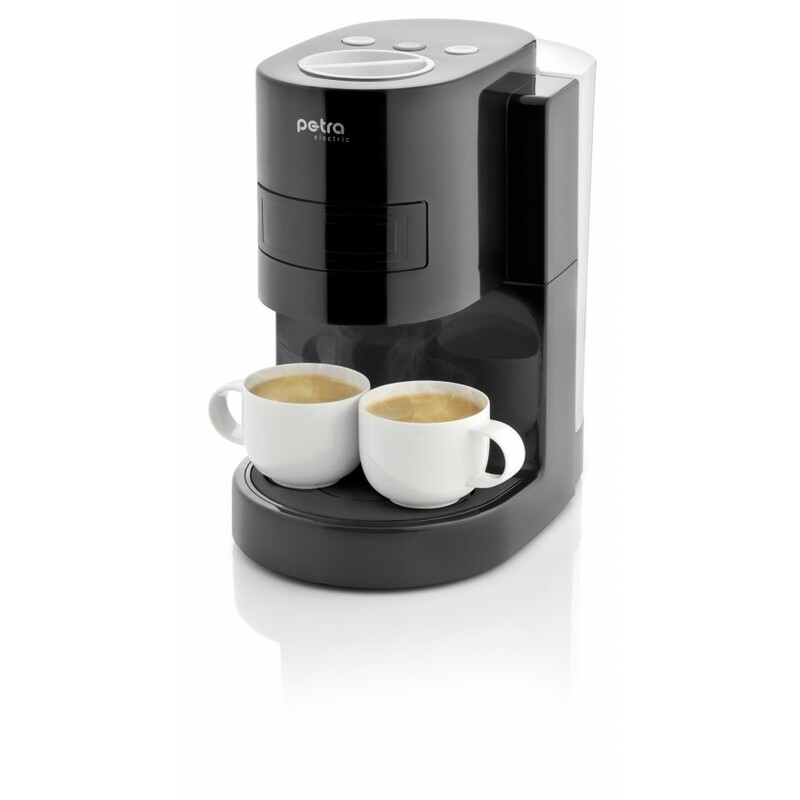 Coffee maker on sachets: 1 or 2 (double-sided drawer sachet). Makes fluffy foam coffee. Short time tea \/ coffee. Teach-in programming function: 50-150\/300 ml of coffee per Cup. Suitable for coffee-cups height 95 mm. Indicator lights functional, the level of the water and descaling ECO ENERGY saving mode (automatic off after the last Cup). Standby mode after 5 minutes since the last use.